Dr. Blaine knew he wanted to work in the health field. He started talking to a variety of health care professionals to figure out which career he would choose. He knew chiropractic aligned with his want to help others and liked the idea of being able to run his own practice. Nearly two decades later, Dr. Blaine feels rewarded each day by seeing his patients’ health progress. 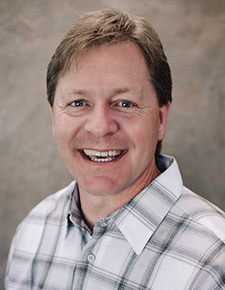 Dr. Blaine attended Northwestern Health Sciences University and graduated in 1998. He sees patients from age two to 102. 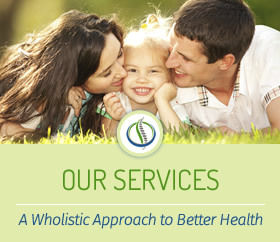 He uses a large variety of different chiropractic techniques and is certified in acupuncture. Dr. Blaine is married to his lovely wife, Becky, who has been his backbone and biggest fan. They have three daughters who keep him fiercely busy. They like to get outdoors and go hiking or camping. Dr. Blaine enjoys playing softball and sponsors a local team. He and his girls also enjoy curling. Dr. Blaine is an active member of his local church.